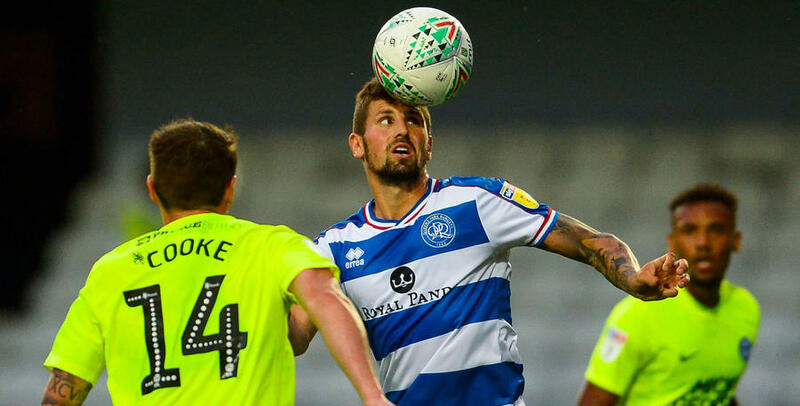 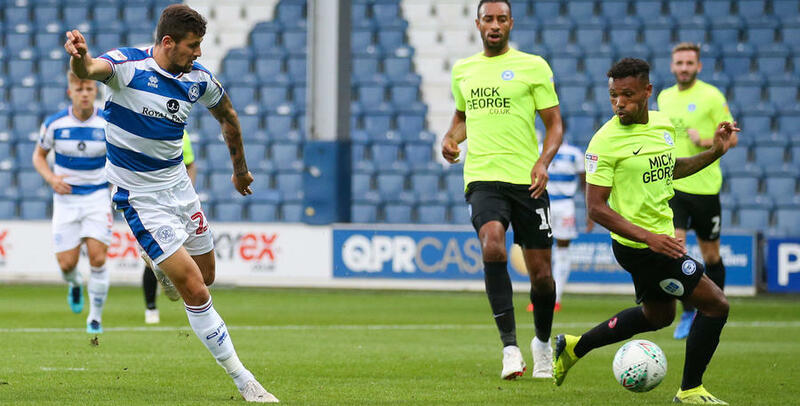 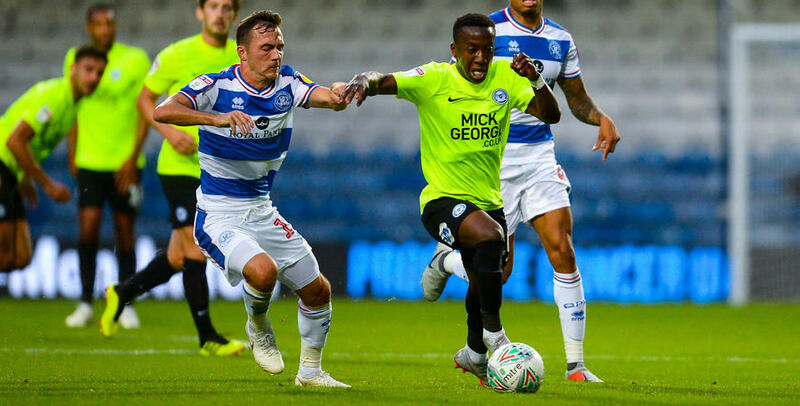 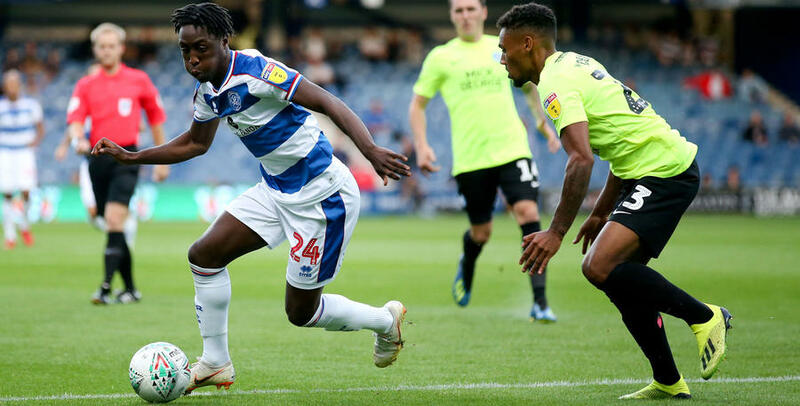 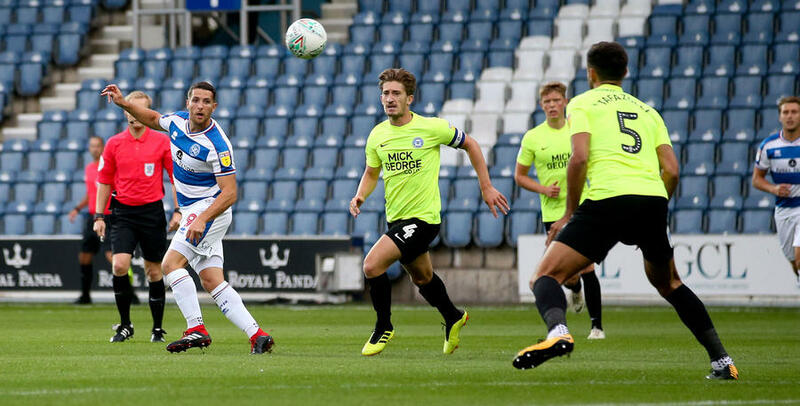 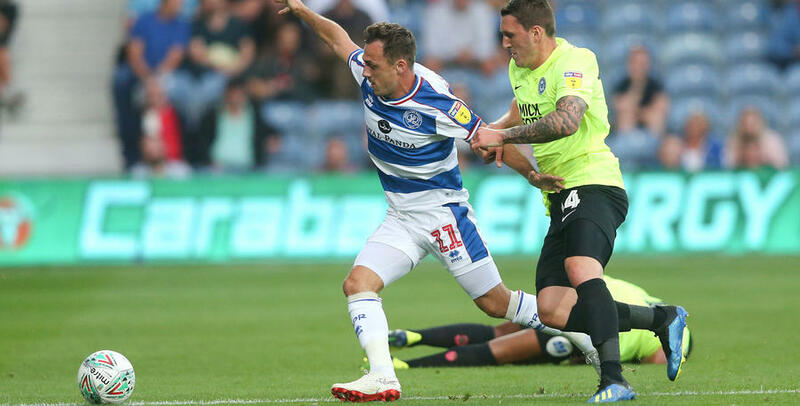 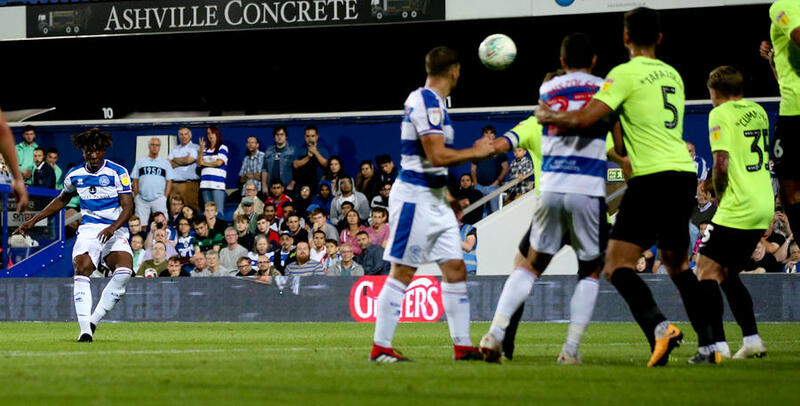 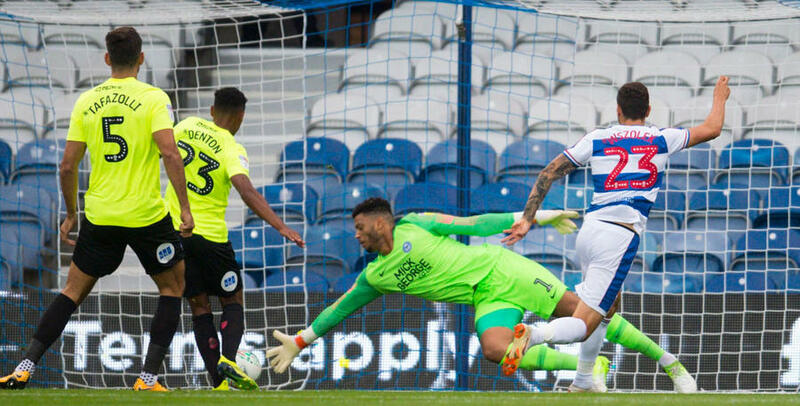 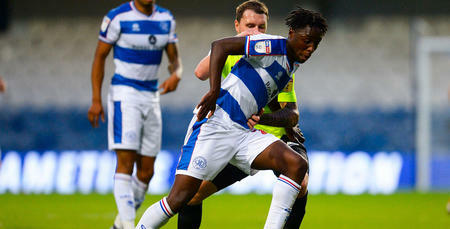 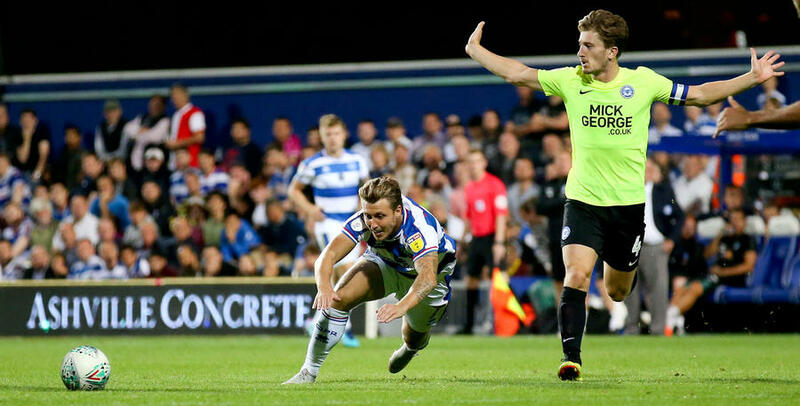 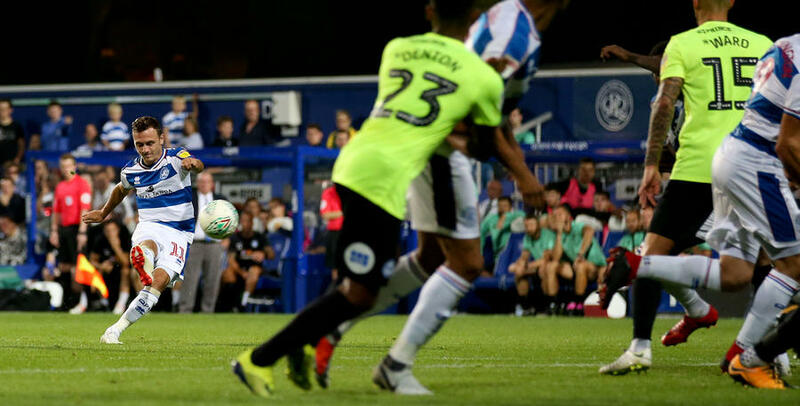 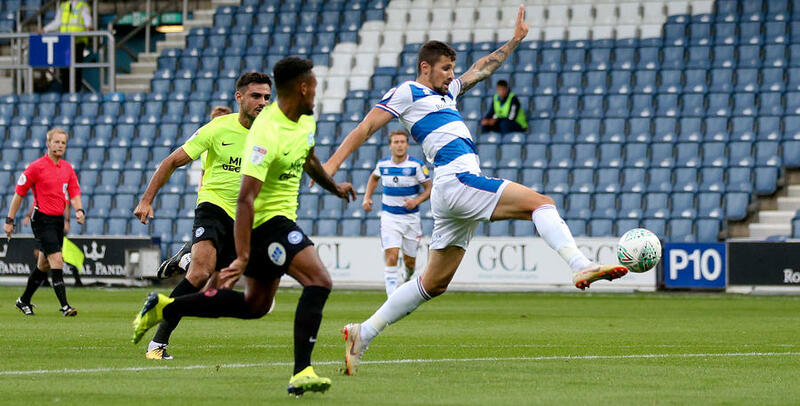 QPR booked their place in round two of the Carabao Cup with a 2-0 win against Peterborough United. 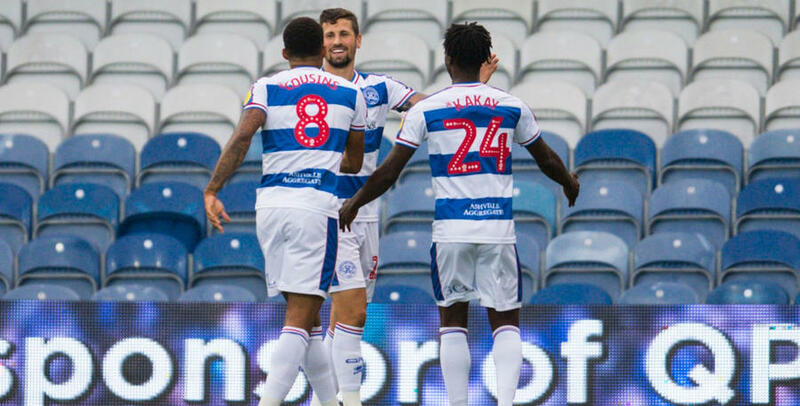 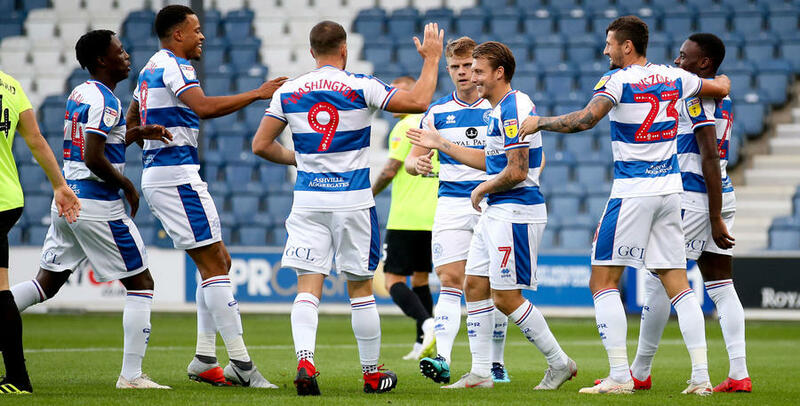 Two goals inside the opening six minutes from Luke Freeman and Pawel Wszolek handed the R's victory at Loftus Road against the League One side. 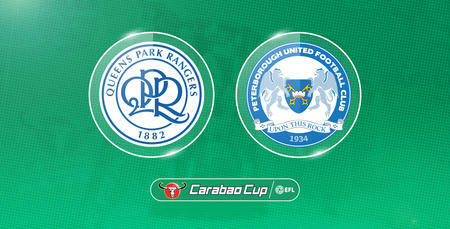 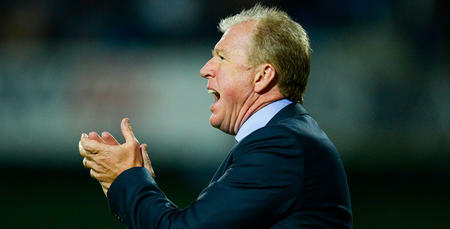 Images courtesy BPI / Shutterstock.